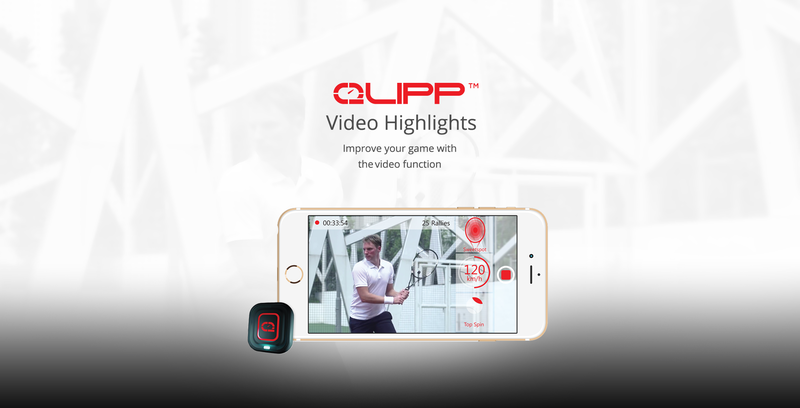 QLIPP “击力”TM uses the inbuilt camera on your device to record a video session. 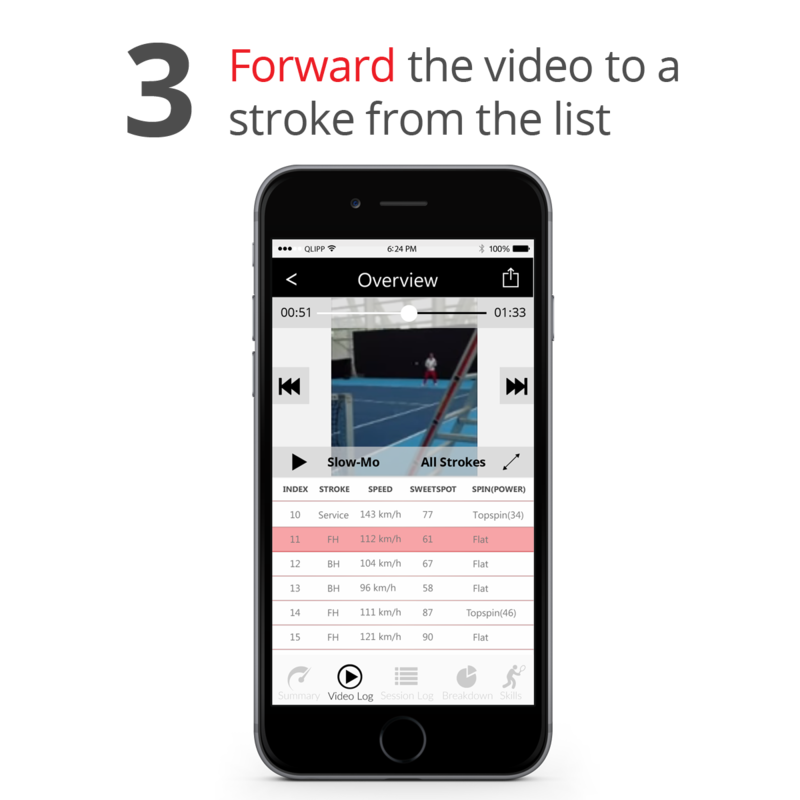 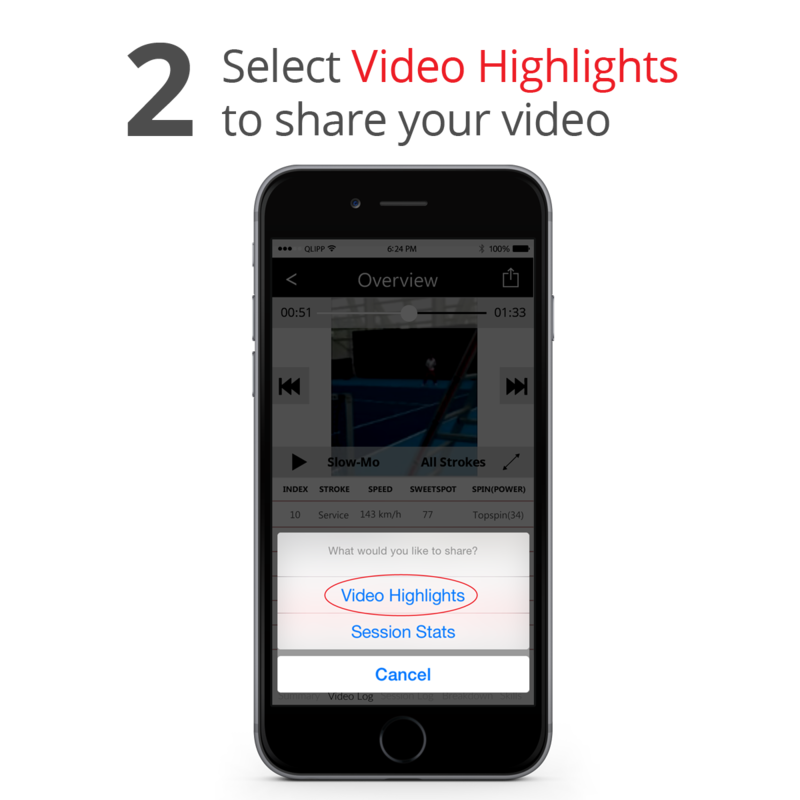 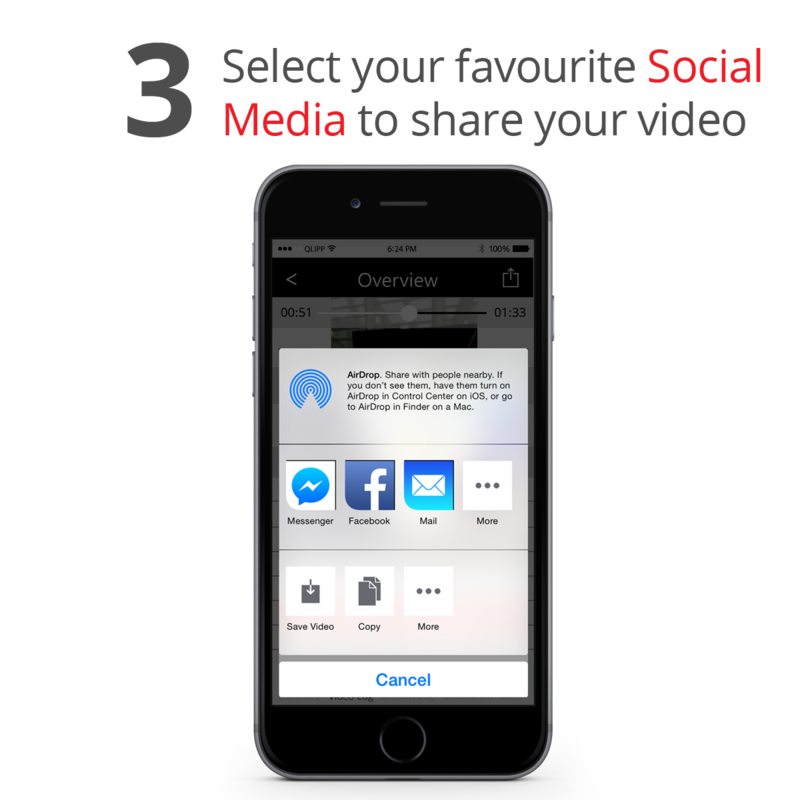 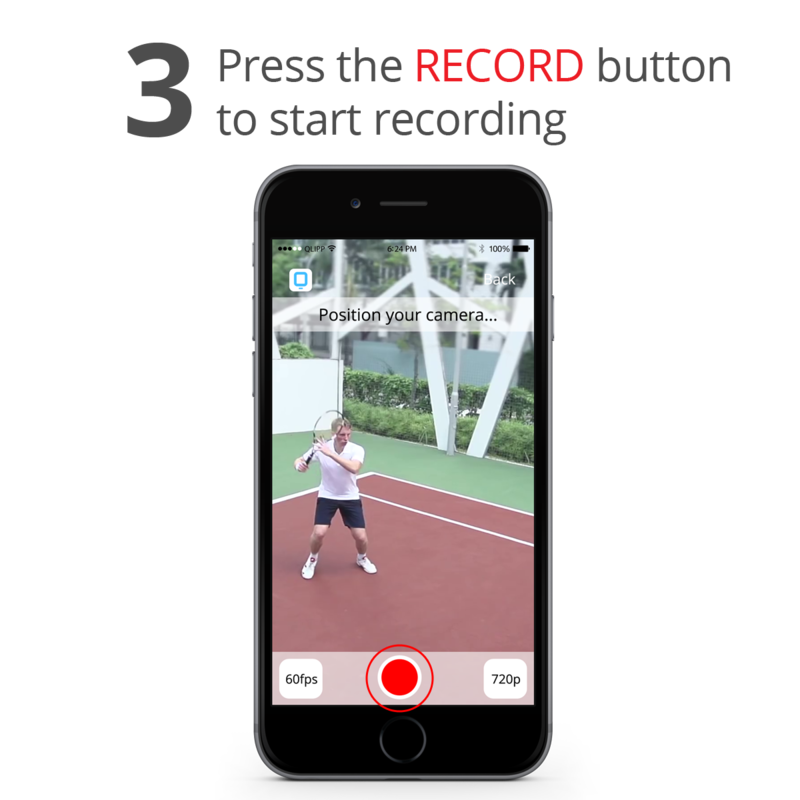 Get instant feedback on speed, spin and sweetspot while recording a video session. 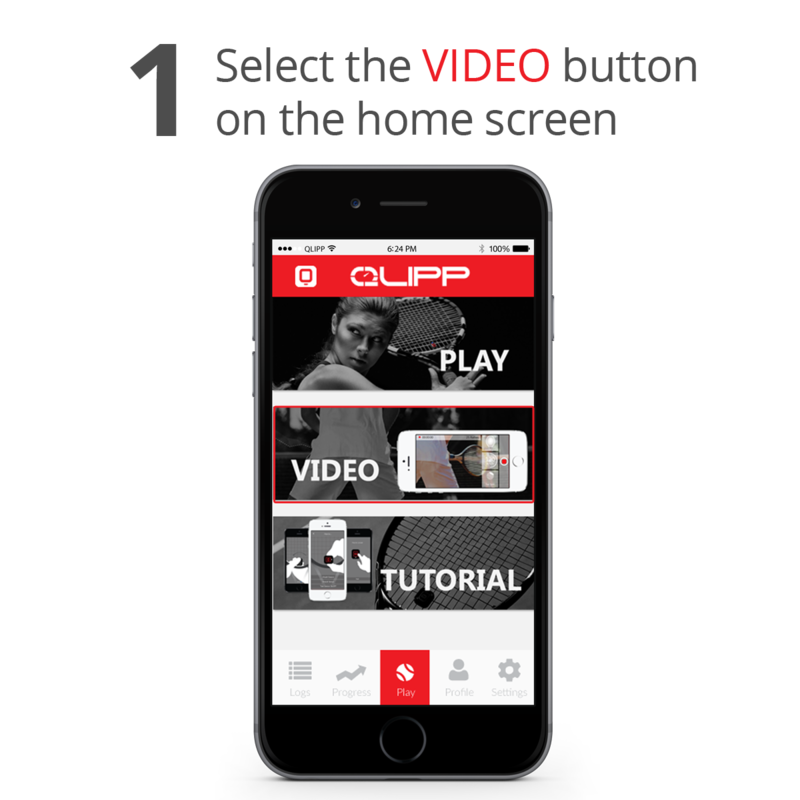 Copyright © 2019 QLIPP “击力”. All Rights Reserved.